The name does fit both cruise lines’ naming conventions. 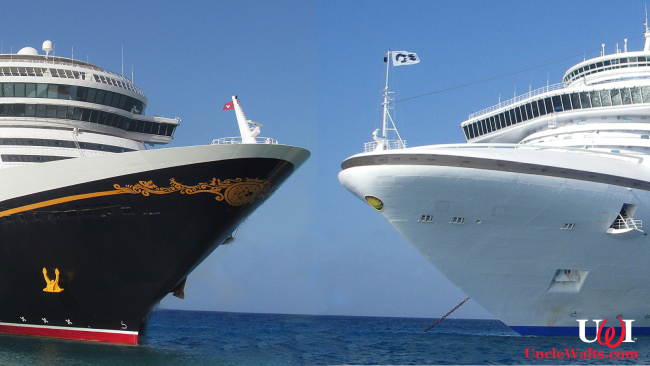 While Disney is the smaller company — at least the cruise line component of it — both cruise lines have a fleet and a history, and a tradition for naming their vessels in a certain manner. And “Disney Princess” fits both companies. Of course, within hours of the mutual announcements, legal threats were flying. Both companies claim traveler confusion will occur by the others’ use of the name. Disney, of course, has a long history of producing entertainment with beloved princess characters, but never in a cruise context. Princess’s claim to the word “Disney” is a little more tenuous, but they say they have several employees with the last name of “Disney,” and they’re just honoring them. 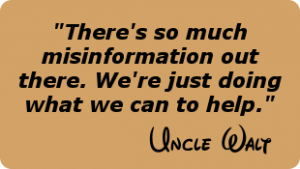 We at Uncle Walt’s Insider will keep you posted as this story progresses. Who do you think should get to use the name? Let us know in the comments below! Cover photo: The Disney Princess and the Disney Princess. 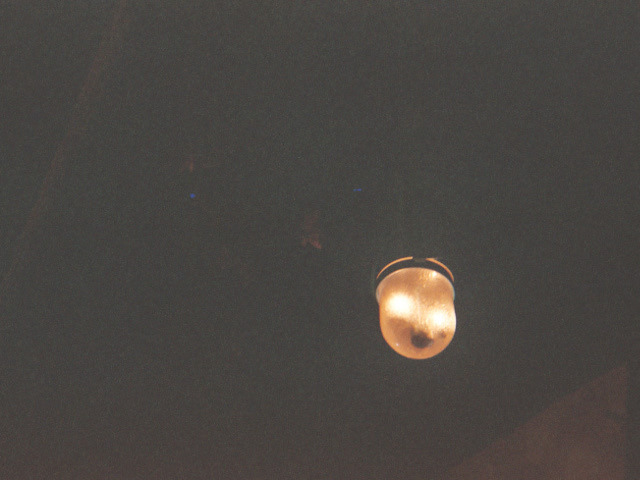 Photos by Chad Sparkes [CC BY 2.0] via Flickr & [CC0] via MaxPixel.